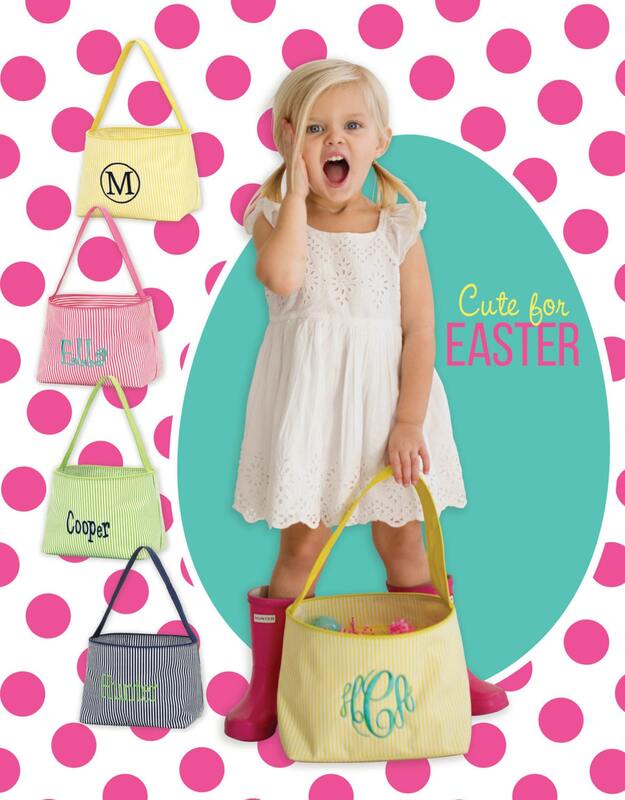 These bags are adorable and very sturdy. 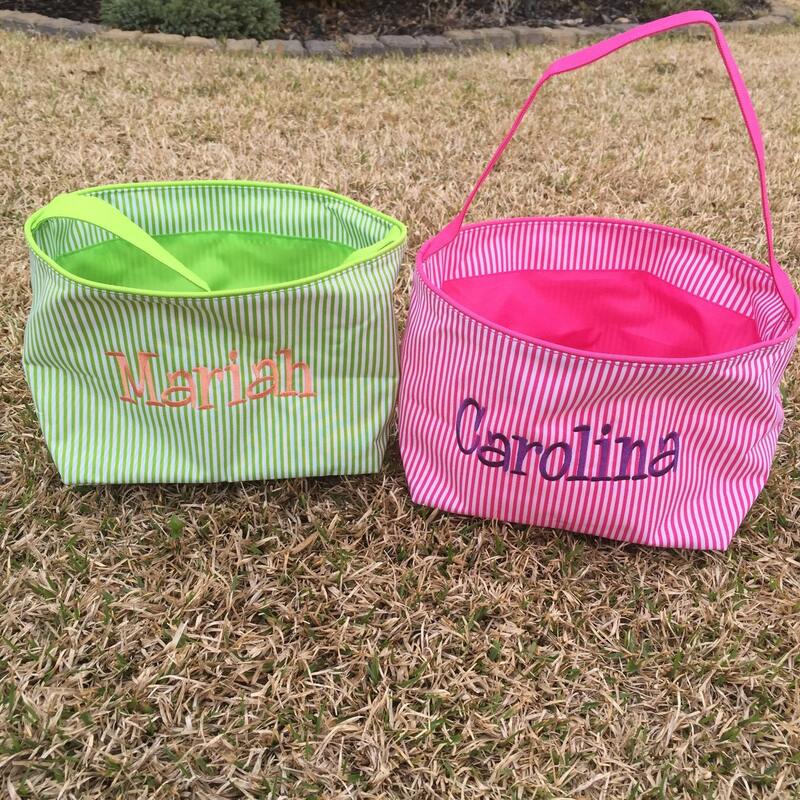 They make great Easter baskets, toy baskets, and even car bags. They can be used year round, so they are a good investment. These are so stylish with the seersucker style. 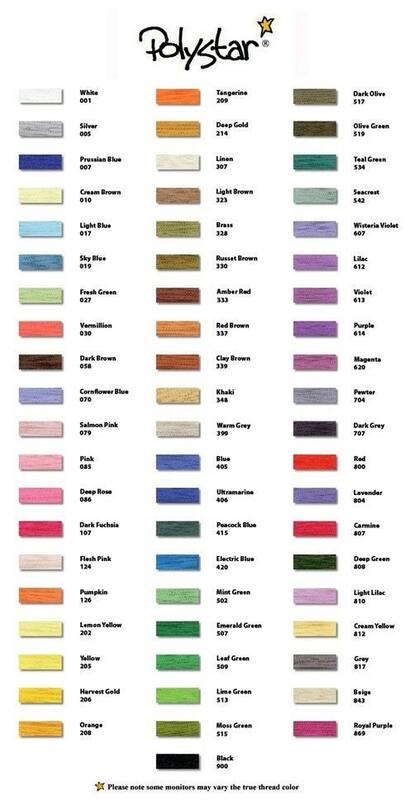 They are great for boys or girls and great for all ages. 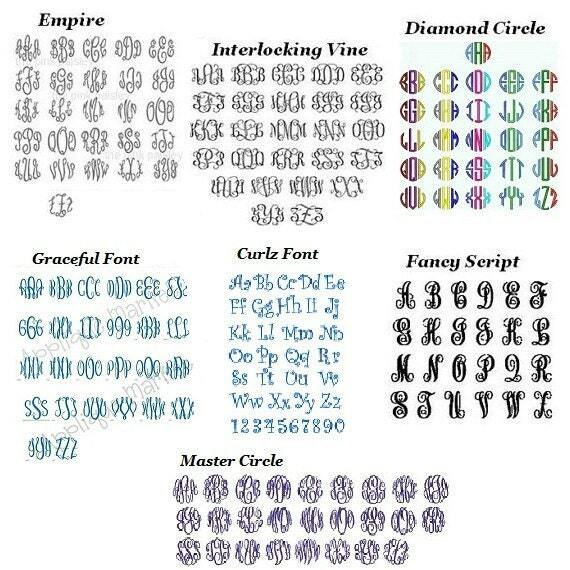 You can personalize them for an older look or switch to a "kiddy" font for a younger look. Have fun and make them your own.